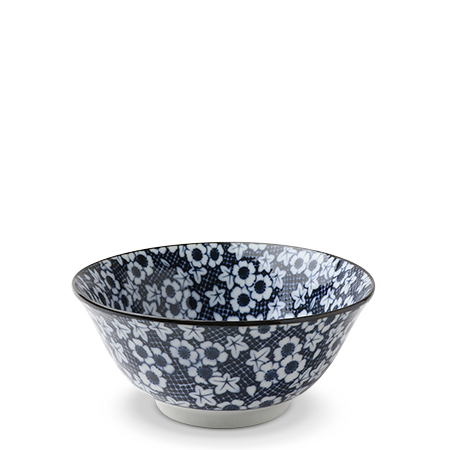 These blue and white bowls are our most versatile size and shape. Perfect for cereal, soup, and snacks these bowls can be mixed and matched for an outstanding collection. Part modern, part traditional, our bowls complement any decor. The Blue & White Donburi Collection.